Fact 1: Riding with a club is more fun than riding alone. Fact 2: You make this club what it is. Fact 3: It’s on tomorrow! Don’t let riding alone drive you up the wall. 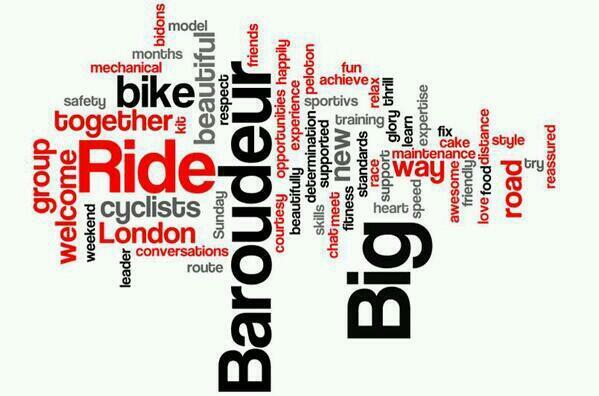 Come and join us on a Baroudeur Big Ride (BBR). 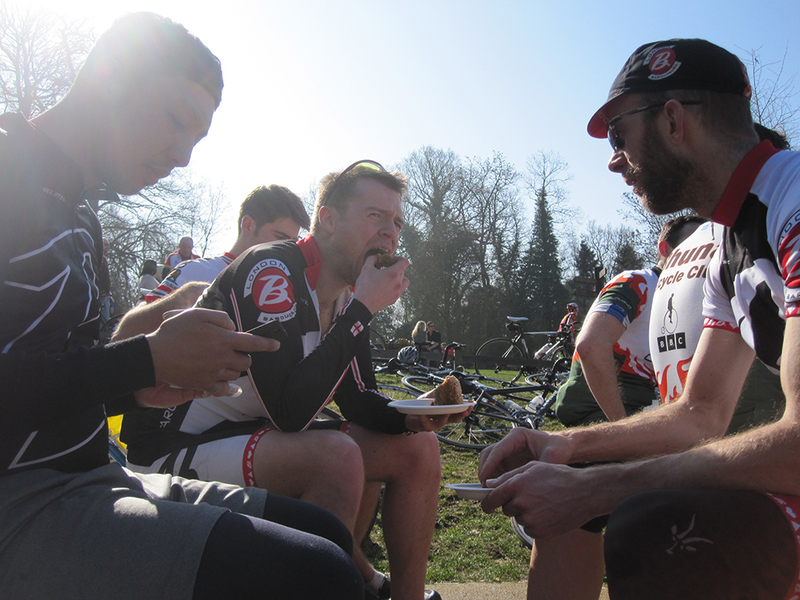 The BBR is a socially-paced 50 mile loop starting and ending at Richmond Park. 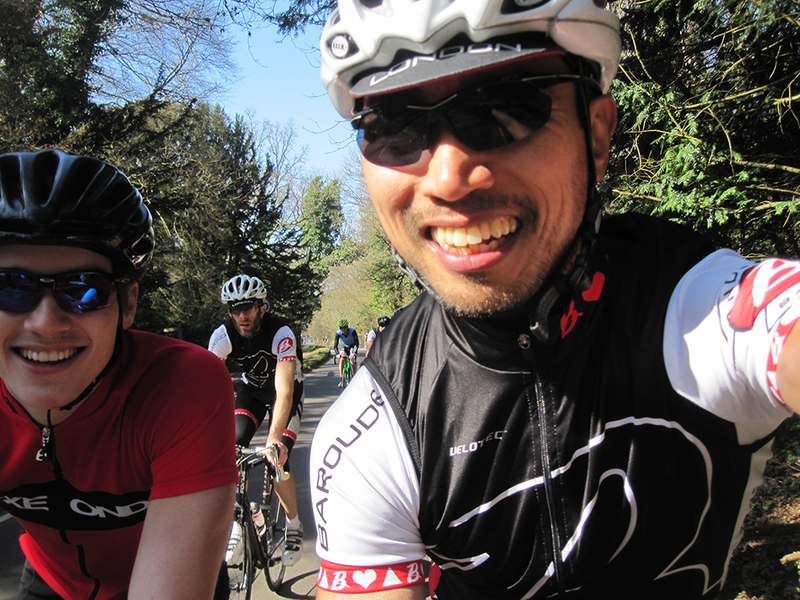 It is an opportunity for all London Baroudeurs to come and ride together; meet new members; catch up and enjoy a Sunday ride into the great outdoors! This ride is by invitation only. 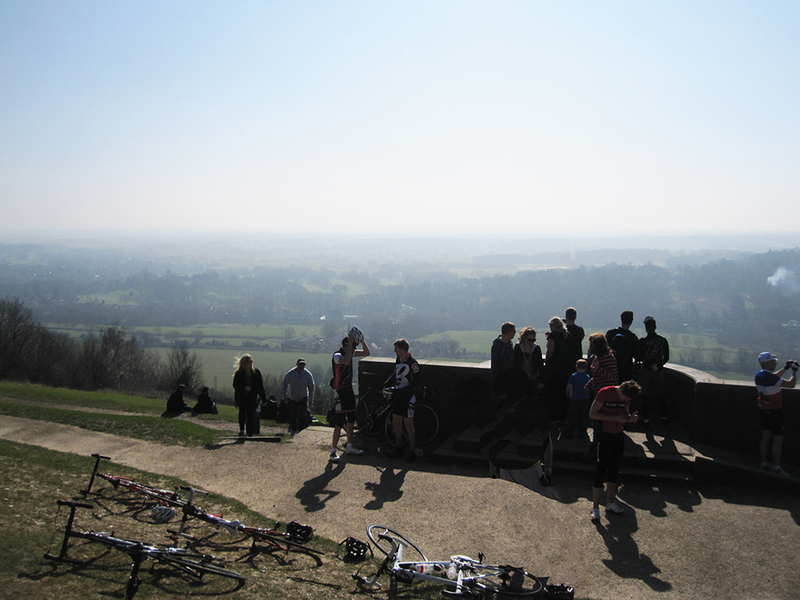 Thanks for organising a great ride yesterday. Definitely up for another next Sunday. 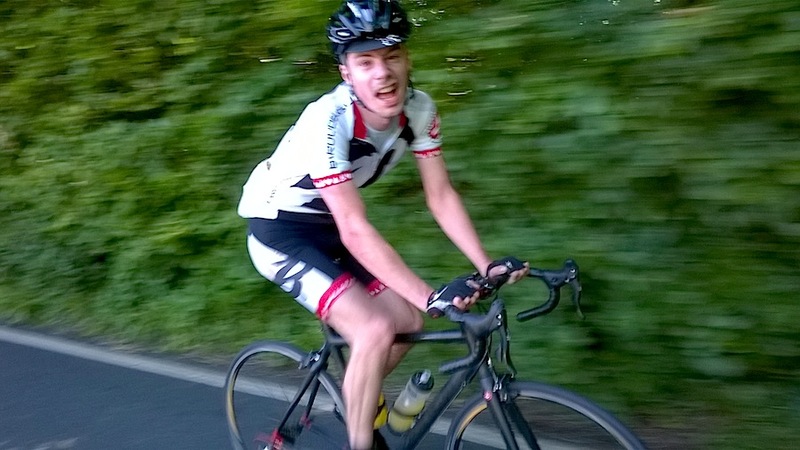 – Will H.
The BBR is good for me, because I can lead out, as well as sit back when I need to. It’s excellent for me to mix it up and get the most of rides before racing. – Paola H.
Hey, hey! Cheers for the epic ride. I really had a blast! I won’t be able to meet up tomorrow (Monday’s recovery ride), but will come out for the morning Hammerfest on Thursday. Hope you enjoy your ride tomorrow. – Will L.
Good day out. Thanks all. – Rupert M.
For your cycling pleasure, and to see if we are the ‘right club’ for you, we recommend our weekday-rides as an introduction to the Baroudeurs. These are ideal for those who are new to group riding, as well as more experienced riders who want to see whether we’re the club for them. We meet in Regent’s Park on Monday afternoons/evenings from 1715, and Thursday mornings from 0600 in Regents Park, London. General advice about what to/what not to bring on a BBR, and rides in general, can also be found here. 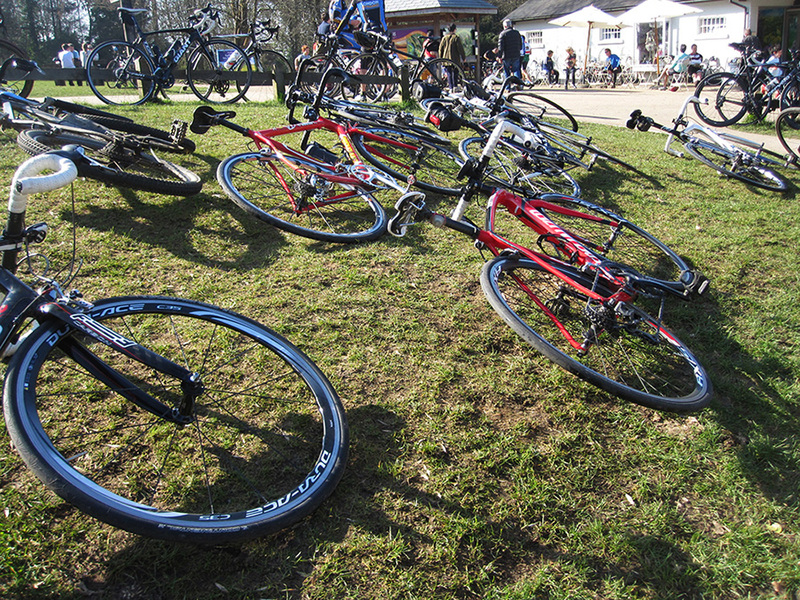 One thing that’s a given is that you’ll need a road bike – no hybrids or MTBs, please. The 2015 Summer BBR is on Sunday 13 September 2015. 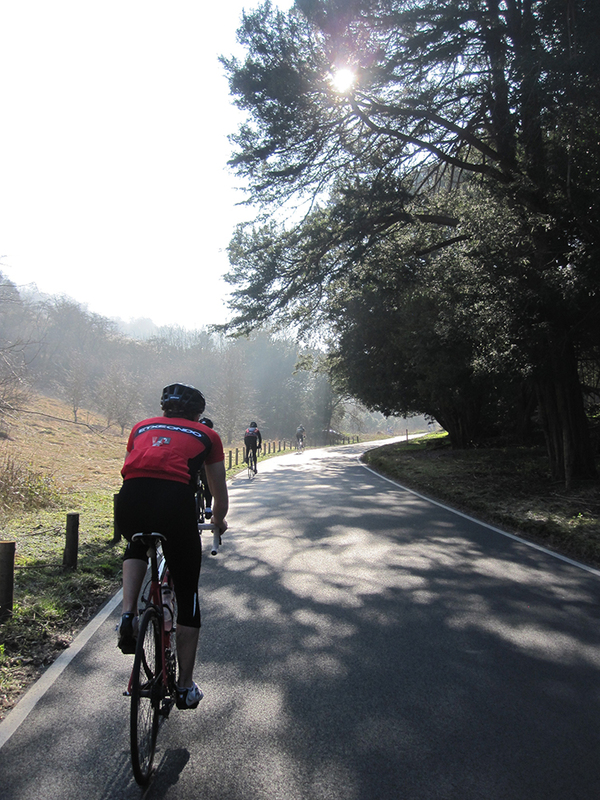 See our Events page for the very latest details on the BBR and all other rides during the week. You can also follow us on Twitter @londonbaroudeur, Facebook, Tumblr, or on the website for more info and updates. What’s the difference with other club rides, like the ‘Hammerfest’? 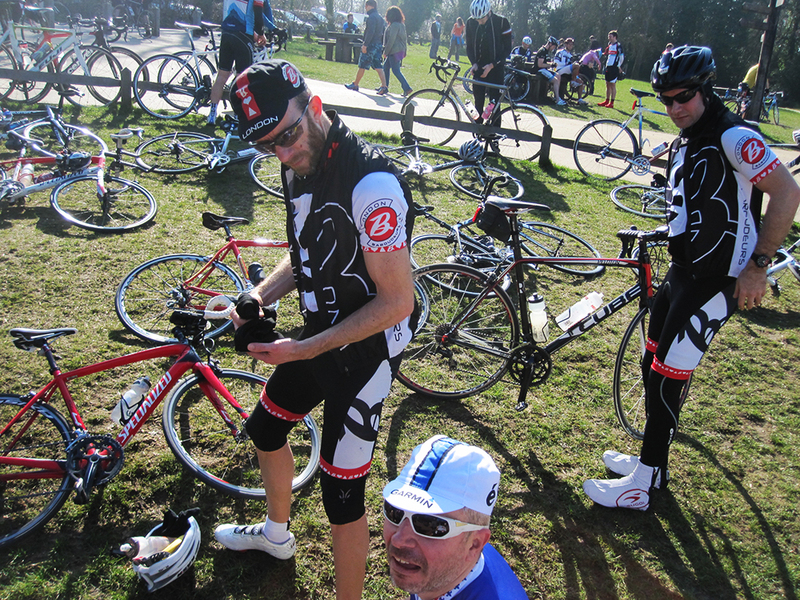 London Barroudeurs CC will meet at the cafe in Richmond Park every Sunday morning at 0800 for a 0810 am ride. These rides will take place every Sunday unless they do not take place. 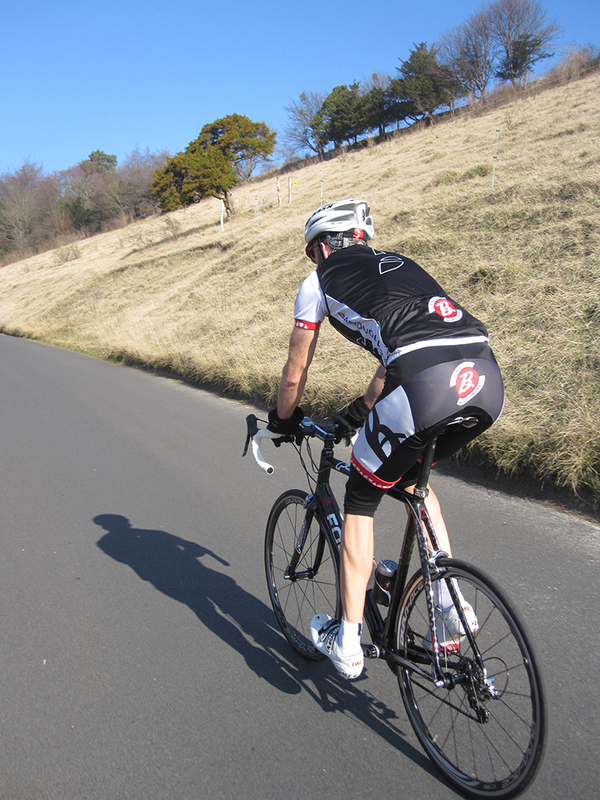 The first meet will be this Sunday 21st February 2010 and become an important chance to get Rob to look at your rear derailieur, discuss Lowell’s thighs and to investigate Stuarts obvious EPO involvement. There will be no coffee drinking or procrastinating. There will be riding. Be there or be just another victim of the Sunday morning lie in. – Thankfully, the BBR is a little bit more chilled. Come along and put some fun in your weekend!